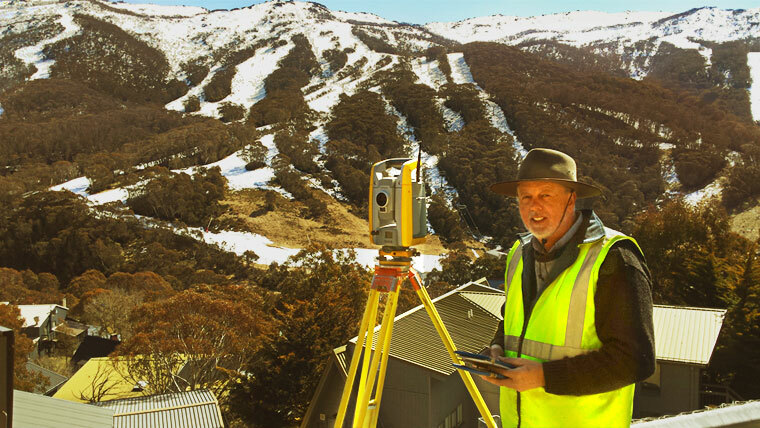 Land Surveying Solutions P/L has been in operation since 2008 by director and principal Victor Cochrane a Registered Surveyor in New South Wales and a Registered Land Surveyor in Tasmania. 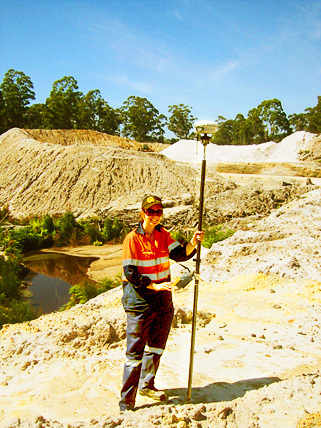 The company provides a full range of surveying, planning and engineering services around New South Wales and Northern Tasmania. Victor Cochrane owned and operated VW Cochrane & Associates P/L for some 20 years before starting his present company utilising the most modern and up to date Robotic Surveying equipment and software. 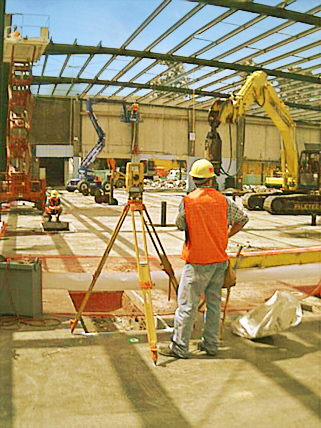 The experience within the company covers a wide range of areas from cadastral to engineering surveys. Our in house equipment includes RTK GPS, Reflectorless and Robotic Total Stations. To complement our up to date equipment we operate powerful surveying and cad software. We have undertaken all manner of surveys from subdivision including dual occupancy and multi level strata, detail surveys, setout for construction to name a few. The company planned, surveyed and had registered the first Community Title Subdivision in Tasmania. Land Surveying Solutions P/L is a small surveying firm with a large wealth of knowledge in the surveying and land development sphere. To maintain our expertise and provide clients with service second to none we are continually undertaking professional development programs. This leads to efficiencies that we can pride ourselves on and pass on the benefits we derive to our clients. The firm holds public liability insurance, workers compensation and professional indemnity. 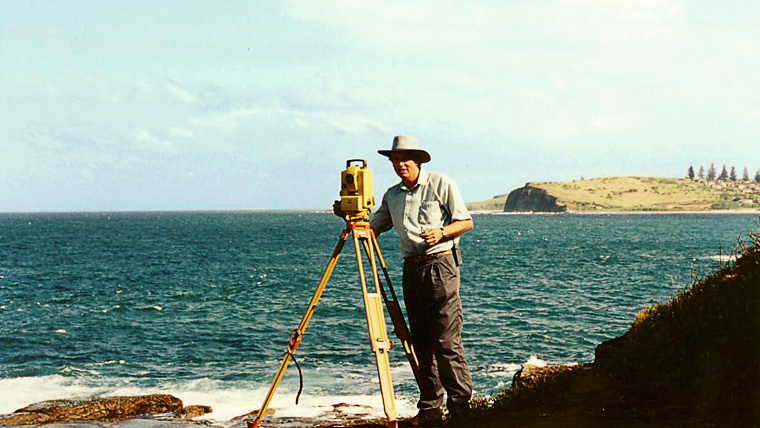 In addition Land Surveying Solutions P/L is a member of main industry body The Consulting Surveyors National, Institute of Surveyors Tasmania and The Institution of Surveyors NSW.